" "I'd sell my soul to the devil to play like George Worthmore"
"...dynamic performer, compelling singer, consummate guitarist, charismatic character, and funny as all get out." "...the audience, half of them musicians, was going wild..."
"...in the pocket when it comes to playing good old rock & roll, with just the right touches of blues and jazz..."
(Guitarist with The Band)"...George is really a charismatic performer..."
"A link in an unbroken chain...deliciously classic"
"...a fine picker. I'm totally impressed." 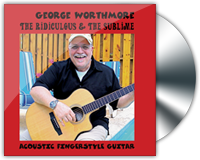 "...playing is absolutely gorgeous "
" the audience started screaming immediately as he set foot on stage....impressive performance"
J.R. BAKER, PRESIDENT, SOUNDSEAT INC.
"Soundseat is honored to add George Worthmore to the family. Having a player of George's stature on a Soundseat is just the absolute best!" 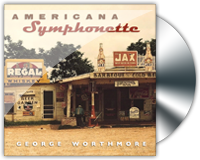 "George Worthmore is one of the few people who can say "juke Joint" without making me chuckle to myself." In May, 1995 George was seen playing at Manny's Carwash in New York City by the original owners of the Blues Room, in Johannesburg, South Africa. 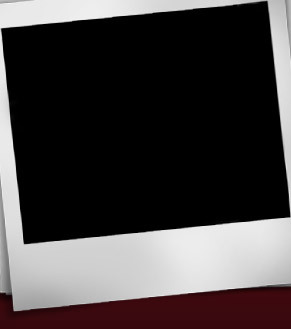 In 1997, after three South African tours, he bought the club and emigrated. As new owner he turned the Blues Room into the number one live music club in South Africa, winning "Best of Jo'burg" for ten year. In 2007 he sold the world famous Blues Room and returned to full time guitar playing.